Engine ECU removed from a 2007 Vauxhall Corsa D which had covered 85K. 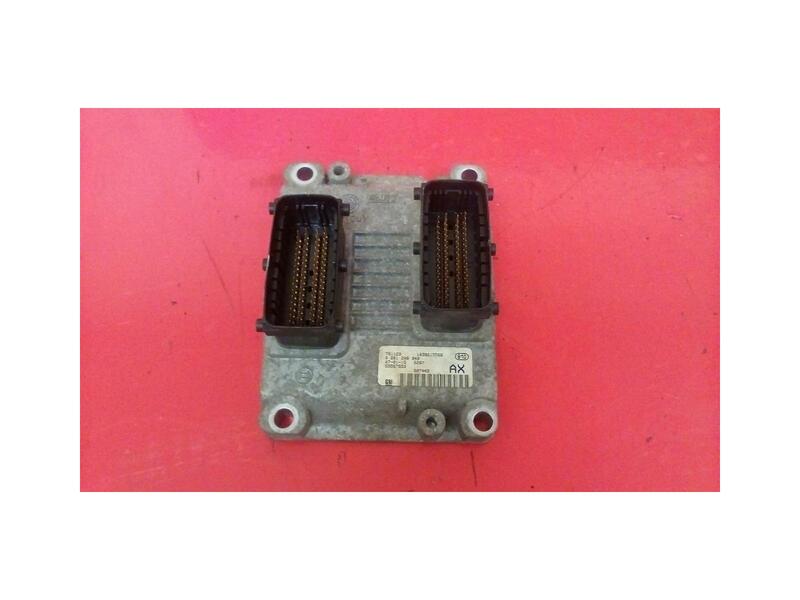 In good working used condition, the part number for this unit is 55557933 ident AX and the Bosch number is 0 261 208 940. This will need to match the number on the back of the ECU you are replacing. This ECU is in a divorced/reset state. You will need to have a qualified technician with Bosch Tech 2 software removed your faulty unit and re install the new ECU in order for it to work. They MUST be programmed to the car correctly with Tech 2 otherwise this will not work. Please do not try and install yourself. To fit all Vauxhall Corsa D models 2006-2014 with a Z12XEP engine fitted and the correct part numbers as mentioned above. Price includes delivery via next business day courier. If you live in Scottish Highlands, Islands, Ireland N+S please contact for postage costs, as an extra charge will apply.